Shopping for a luxury SUV in the Dallas-Fort Worth area that delivers serious performance and premium features? 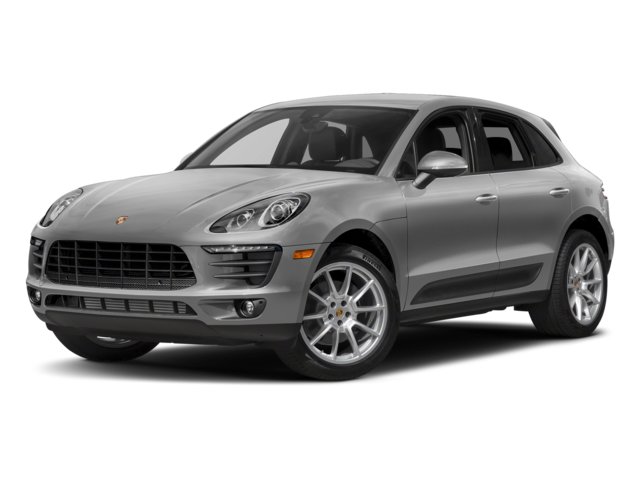 Then consider the 2019 Jaguar F-PACE or the 2018 Porsche Macan. 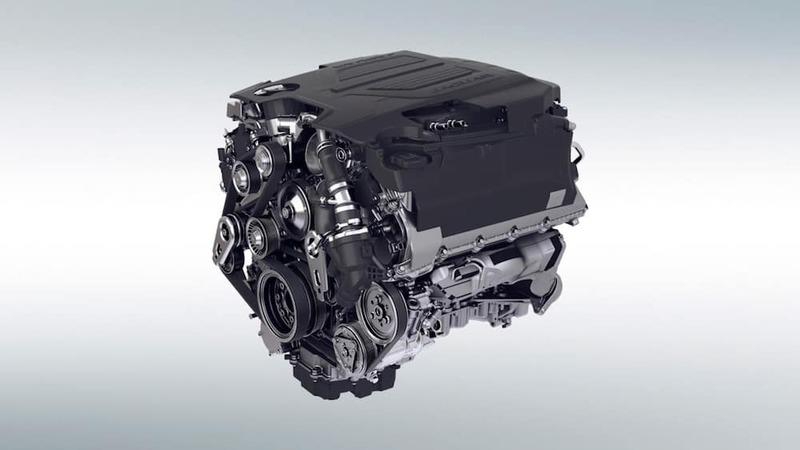 Both SUVs offer high-quality features, sophisticated designs, and powerful engines, but one of these vehicles pulls ahead when you compare them. 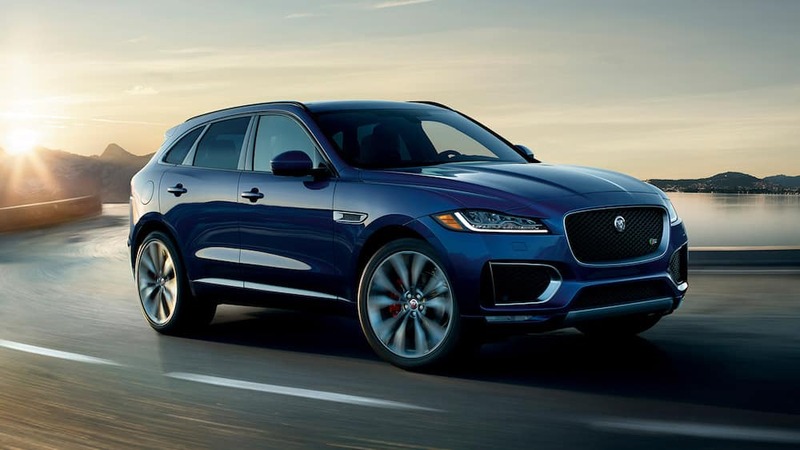 Is it the Macan or F-PACE? Find out! 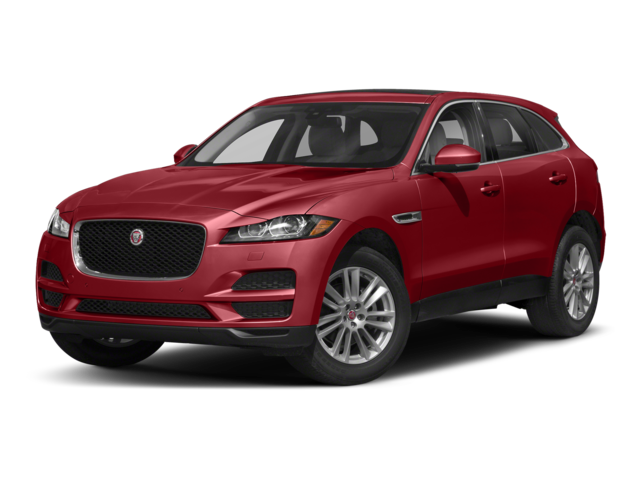 The new Jaguar F-PACE clearly provides a more exceptional driving experience in Fort Worth and beyond–compare the F-PACE vs. E-PACE to learn more about your Jaguar SUV options. 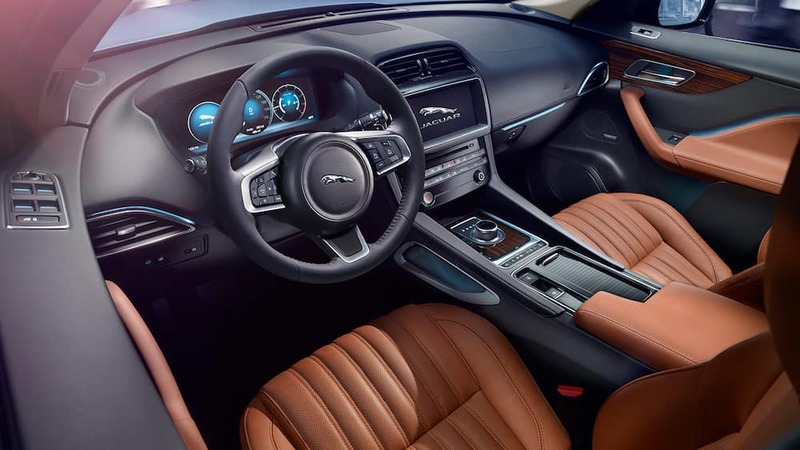 Another advantage to choosing the Jaguar is signing up for Jaguar EliteCare which offers a best-in-class warranty, complimentary maintenance, Jaguar InControl® Remote & Protect™, and roadside assistance. Contact us to schedule a visit and test drive the F-PACE to experience these features and more for yourself.